Edupro Australia Pty Ltd trading as Queensland School of Film and Television (QSFT) is registered on the Commonwealth Register of Institutions and Courses for Overseas Students (CRICOS). This registration allows QSFT to accept students from overseas for selected course. The Australian Government requires an applicant for a Student Visa to provide a confirmation of enrolment from which Queensland School of Film and Television is authorised to issue confirmation for Visa application. Australia has five of the thirty best cities in the world for students, based on affordability, quality of life, and employer activity. Brisbane being one of the five cities. 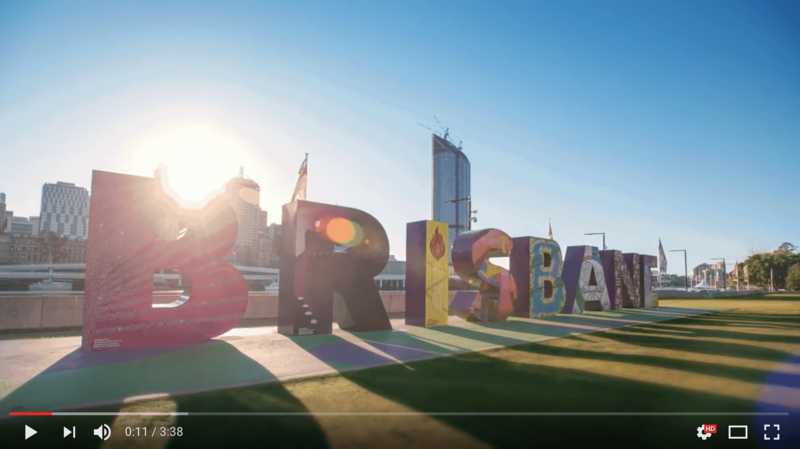 With a clean, safe environment and relaxed lifestyle, Brisbane is a beautiful city to live in. Residents enjoy the thriving cultural scene, close proximity to world class beaches, international resorts and of course the low cost of living. Apartments, Houses in the suburbs or home stays with local families. Students can expect to pay anywhere between AUD $150 – AUD $300+ a week for accommodation and a further AUD $150+ per week on living expenses such as food, transport and utilities.